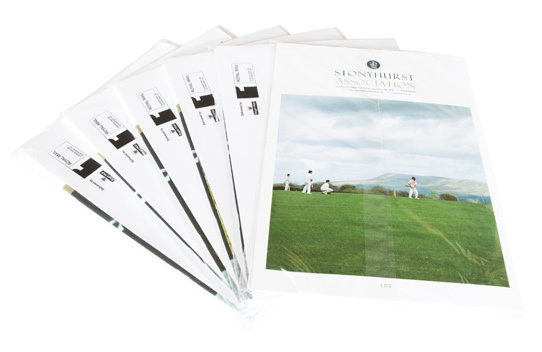 An efficient way to grow your business is to engage a company specialising in direct mail and fulfilment services. And, there is no better service provider than Media Village. At Media Village, we not only offer superior quality services but also work with the intent of delivering the best value to our clients in order to ensure that they generate higher returns on their investments. We cater to businesses of all sizes – small, medium, and large – primarily in Accrington, Burnley, Blackburn, and Preston; but also have served clients in the north west of England and other parts of the country. Geography is no restriction and we go beyond our main bases of operations to help clients achieve their objectives. Media Village is a team of experienced marketers and advertisers with an in-depth knowledge of using various marketing mediums such as direct mailing. We have extensive experience in logistics, giving us an added advantage in fulfilment services. Our services are customisable and we design solutions that suit the requirements of our clients. We treat our clients as our partners and believe that our success depends on their success. We keep our clients informed at all times and deliver solutions at affordable prices and in time all the time. We offer a host of customised solutions for direct marketing, bulk mail and print and mailing services. 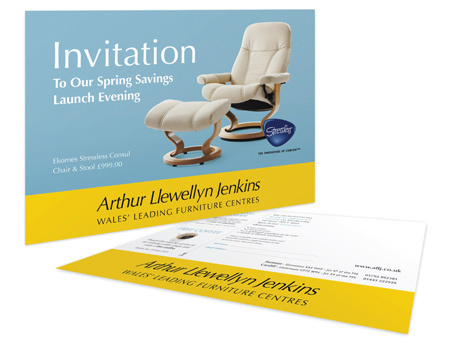 Our direct mail solutions include invitations, postcards, letters, brochures, catalogues, and invitations. We offer a complete solution involving designing, printing and mailing. 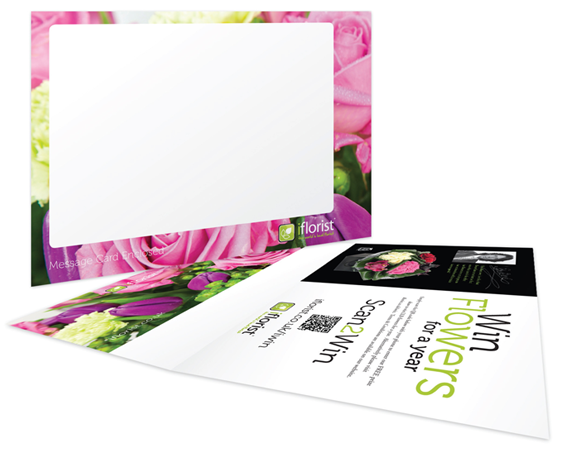 Whether you want them to be mailed to a select few or bulk mailing, we can do it for you. We have deployed and implemented systems and applications that enable us to identify the most cost efficient and effective mailing solutions based on your requirements and the areas where you want your mails to be despatched. The advent of online marketplaces and ecommerce has helped customers and businesses alike. Businesses of all sizes receive orders through the internet which has also given rise to the need of ensuring efficient fulfilment of the orders. Here’s where we have been helping our clients for years. Our fulfilment services include customised solutions based on the requirements of our clients. Whether it is a drop-ship and advertisement fulfilment requiring designing, printing and despatch of marketing materials, such as posters, product fulfilments or individual fulfilments involving printing and despatching personalised kits or products, we do it all, and we do it for a reasonable price while ensuring adherence to the deadline. We leverage technology and have implemented applications to allow real time online tracking of your despatches. It gives an assurance to our clients of the quality and reliability of our service. Write to us at info@media-village.co.uk or call us on 01254 300000 and we will get back to with a solution to all your direct mail and fulfilment requirements.